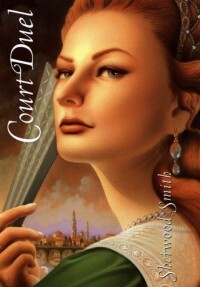 Court Duel is better than its predecessor, [b:Crown Duel|596307|Crown Duel (Crown & Court, #1)|Sherwood Smith|http://d.gr-assets.com/books/1328047915s/596307.jpg|16196263], though it shares some of the same flaws. The story is a harmless young adult adventure, though it focuses more on court politics than I might have wished. 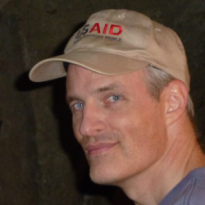 On the pedantic front: the language is sometimes careless - several times, there are variants of "he had bade her to ...", where "bidden" would have been correct. But generally, it's a readable light fantasy.